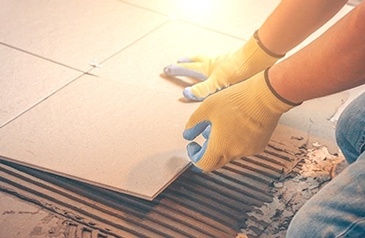 We provide Residential and Commercial Tile Installation Services in the entire Georgian Bay region. 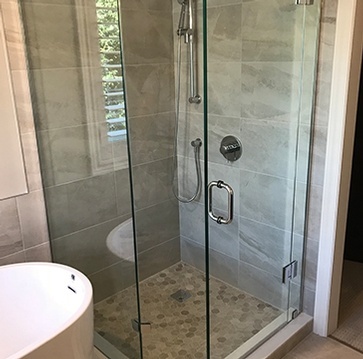 We serve across Wasaga Beach, Collingwood, The Blue Mountains, Elmvale, Barrie, Midland, Creemore, Innisfil, Orillia, Stayner, ON. 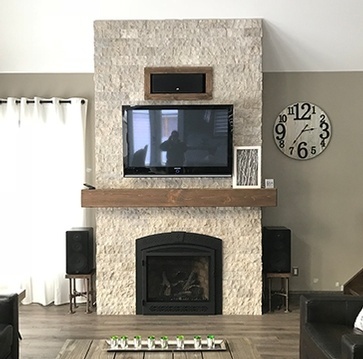 Learn more about our Professional Tile Setter based in Wasaga Beach, Ontario. 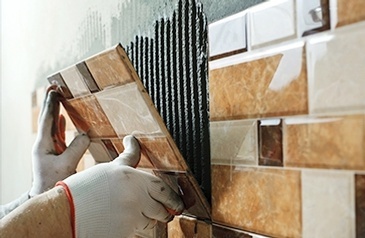 We provide quality and professional tile installation services. 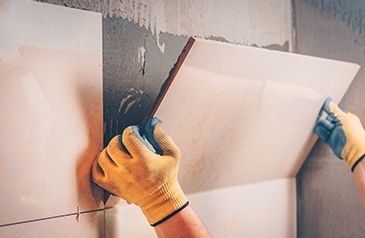 Keep yourself updated with our professional tile installation services. 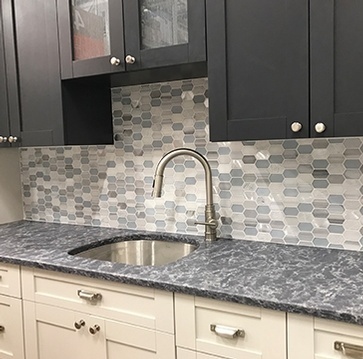 Copyright © 2019 - Martella Tiling Services Inc.